The Customer Payment Portal (CPP) eliminates the need for an employee to manually process customer credit card information. The CPP encourages your customers to pay on-time by offering them the convenience of viewing their outstanding invoices online, and allowing them to pay outstanding balances via credit card. 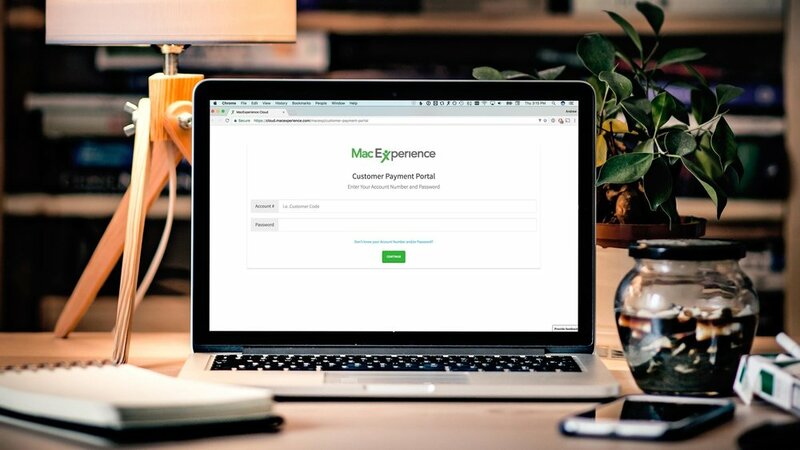 Effortlessly embed the Payment Portal on your website.